An exciting permanent opportunity has become available for a talented Graduate of Architecture to join this boutique practice based in Surry Hills. You will have the opportunity to work on a variety of private and multi-unit residential projects. This practice prides themselves on good quality designs and you will have the opportunity to work directly under the guidance of the lead Architect with exposure to all project stages. Previous professional experience essential and proficiency in Vectorworks is preferable. Bio: Clare is a registered Architect in the UK with 7 years' experience in the industry in both Los Angeles and London. Having previously led mainly high-end residential and hospitality projects as a both Project Architect and Interior Designer, she then started recruiting for RIBA in London before moving to Australia. 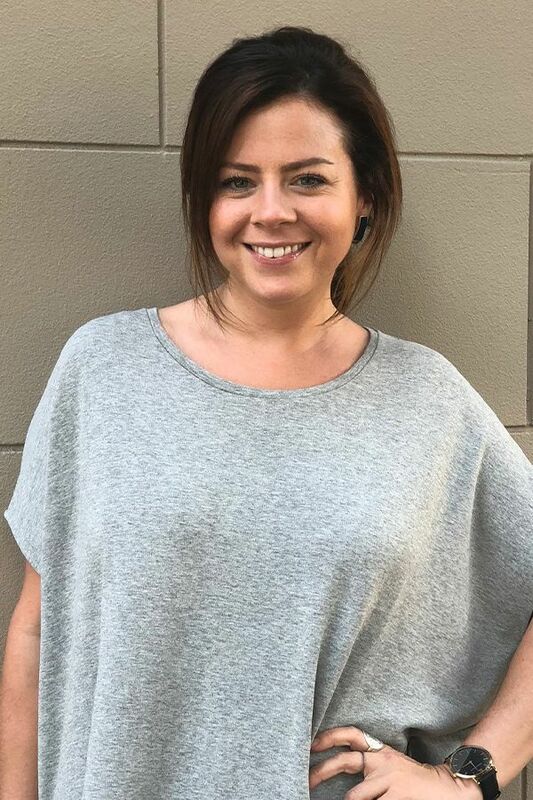 Clare joined Bespoke Careers Sydney in April 2018 as a consultant on the architecture desk.